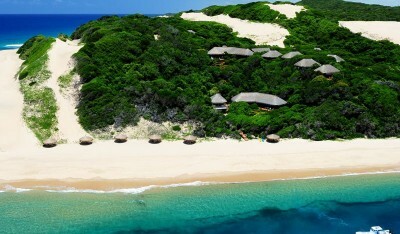 Mozambique is primarily a beach destination. 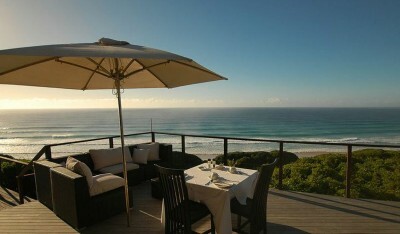 Game reserves, the rich culture and fantastic fresh seafood come a close second. 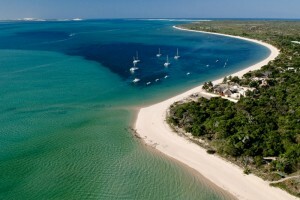 The Mozambique coast is more than 2 000 kilometres long, between South Africa and Tanzania. Rivers and mountains separate interior regions. 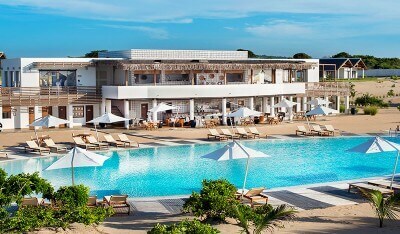 Flights to Mozambique usually land at Maputo, Vilankulos and Pemba, the gateways to the islands and spectacular beaches. Water sport enthusiasts including scuba divers, snorkelers, sailors, fishermen, kite surfers and boatmen will love the Bazaruto Archipelago as an island destination where the coral reefs and marine species are the main attractions. 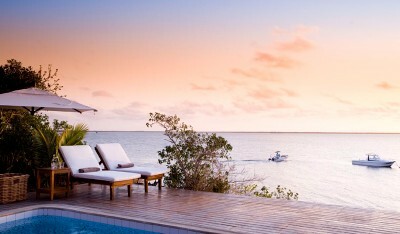 Luxurious villas on the shorelines offer accommodation for honeymoon couples, families and groups of friends. 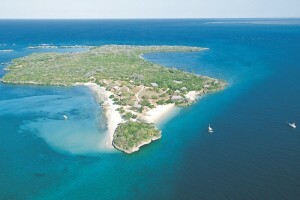 The Quirimbas Archipelago off the northern coast at Pemba is more remote and uninhabited than Bazaruto – find a picturesque holiday destination way off the beaten track where the dugongs and whales play. 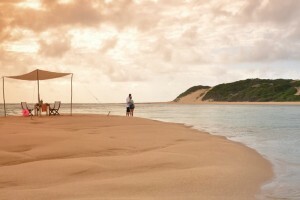 Tiny islands offer sumptuous Mozambique beach lodges and water related activities. 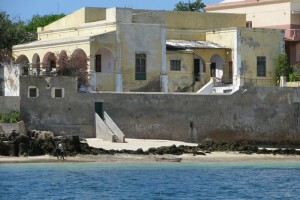 Ilha de Mozambique and Ibo Island offer a cultural experience second to none. In Central Mozambique, find the game reserves of Gorongosa and Niassa where elephants and lions, antelope and zebras have made their home – get closer to nature than ever before! Cahora Bassa dam is a great destination for fishermen and campers, a man-made lake and water resource in central Africa. 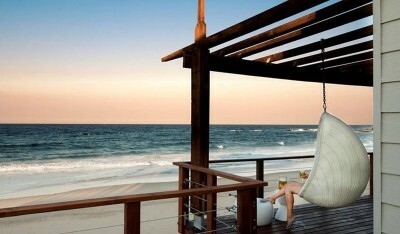 Swim with the dolphins at Ponto do Ouro and ride a horse on the extensive beach at Ponto Mamoli at sunset. 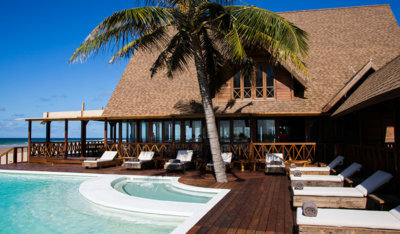 Divers stay at backpacker lodges at Tofo and Barra for days spent underwater watching Manta Rays and whale sharks. 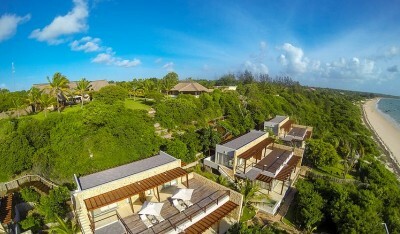 Families with children will love the warm lagoons at Bilene while honeymoon couples will seek out the more remote destinations, be they island or mainland Mozambique beach resorts. The Quirimbas Archipelago (or ‘Ilhas Quirimbas’ in Portuguese) is a beautiful string of 32 islands lying far north of Maputo. Stretching more than 100 kilometres along the coastline, the Quirimbas Islands offer unique, unspoilt accommodation choices for visitors all year round. 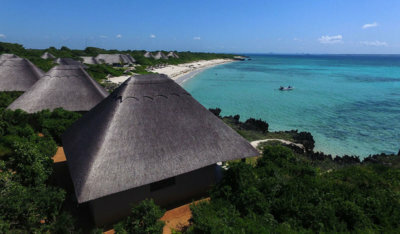 The Bazaruto Archipelago consists of six idyllic islands lying off the Mozambique coastal town of Vilankulo: Bazaruto, Benguerra, Magaruque, Santa Carolina (Paradise Island), Bangue and Pansy Shell Island. 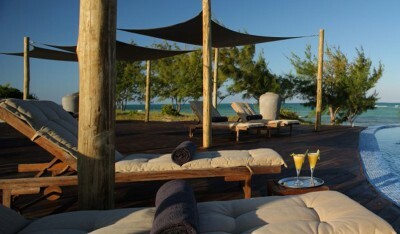 Mozambique Holidays to the Archipelago are some of the best on the African continent. 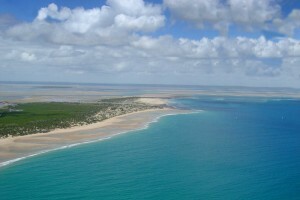 Mozambique’s Inhambane Region is a popular tourist destination. 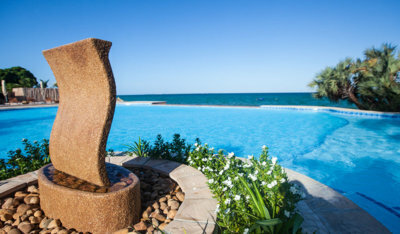 Loved by divers, fishermen campers, beach bums and those seeking a luxury getaway alike, Mozambique Travel Packages to Inhambane in the south are designed to suit every pocket.